With the high demand of diesel and automatic cars in Indian market, there has been a rise in the demand for the automatic diesel trims. If we look at the vehicles up to C= segment, currently there is only one vehicle that offers automatic diesel trim i.e. Hyundai Verna. With the rise of the diesel hatchback demand in the Indian market, the need for the diesel automatic hatchback has been felt for quite a long time. Some of the manufacturers have already started working on the same. 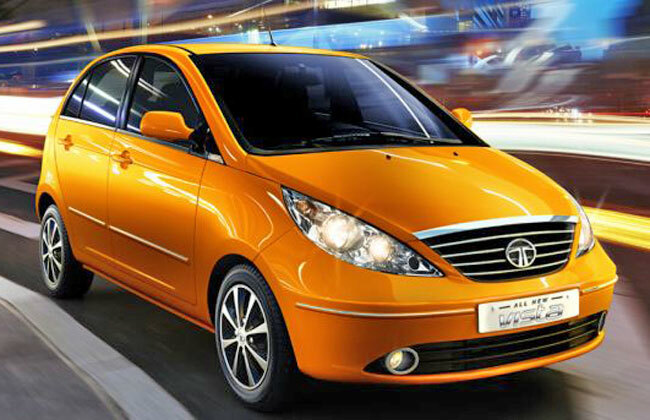 Even Tata Motors has been busy in designing its diesel automatic version for the Manza sedan and Vista hatchback. If we look at both the vehicles, probably Tata will be getting the auto-transmission system from ZF that also provides transmissions for JLR and also delivers the power to the wheels of Aria. With the Vista D90 rolling in, Tata has been looking at market with quite positive attitude and will be further upgrading to take the brand to a newer level. Rolling out the automatic version of their diesel vehicle will require time, but it will not take long to see who will be the first to bring in the auto hatch.